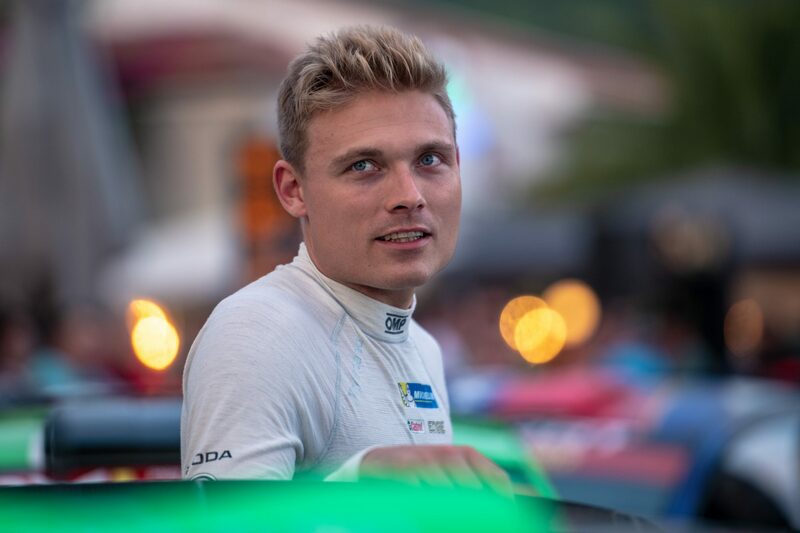 After four successful seasons, crowned by the 2017 FIA WRC 2 title and a second place finish in the 2018 FIA WRC 2, the time has come for Pontus Tidemand and ŠKODA Motorsport to part ways. 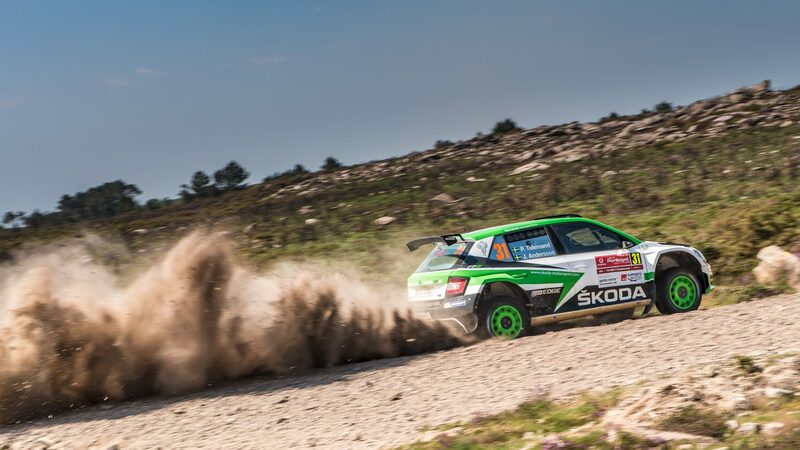 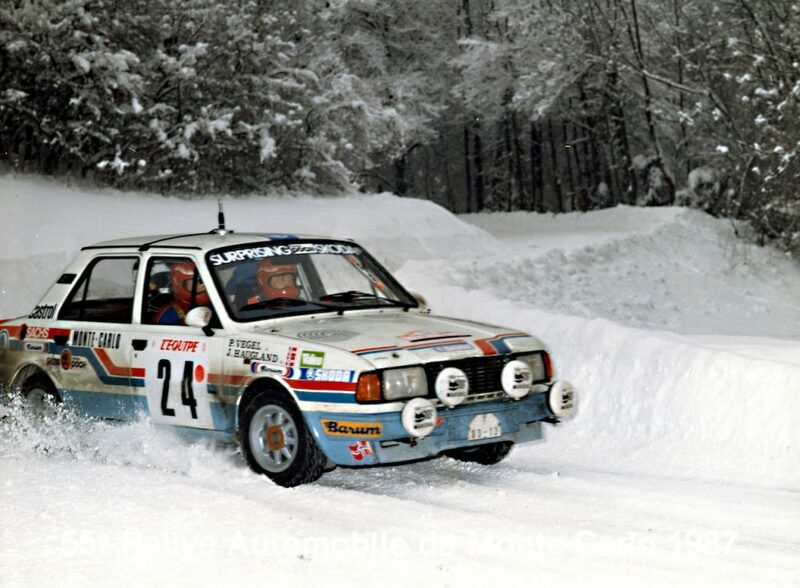 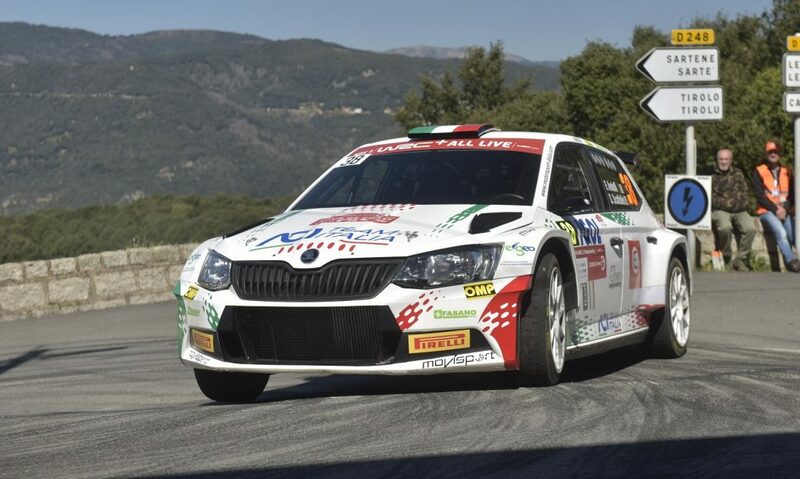 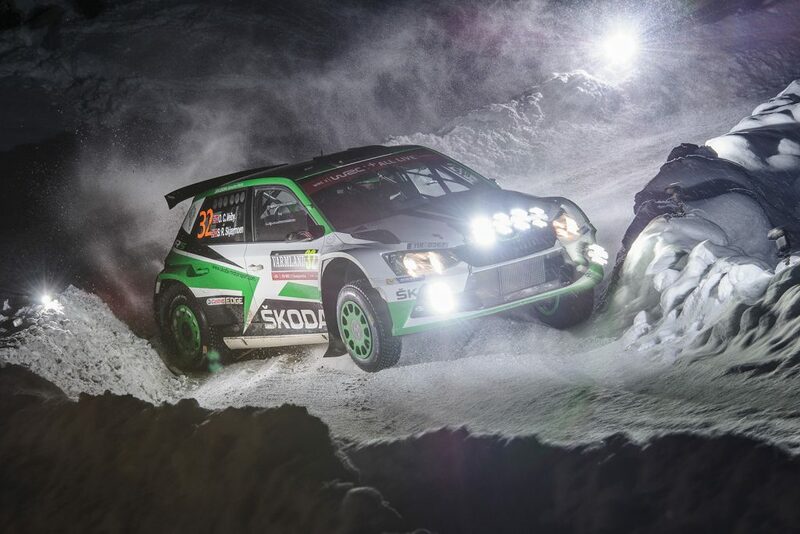 The team will always have fond memories of the young Swede’s great performances behind the wheel of his ŠKODA FABIA R5, together with his co-driver Jonas Andersson. 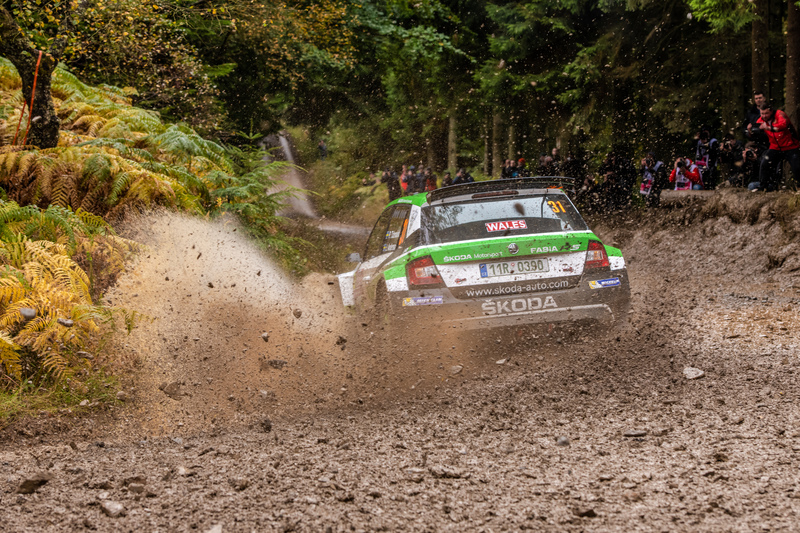 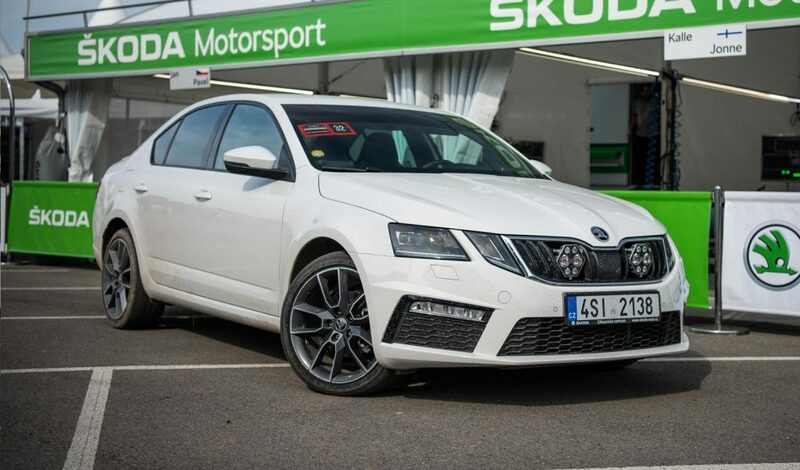 To mark the end of a remarkably fruitful cooperation and to say goodbye to one of our most successful drivers, we asked Pontus a series of questions about his last season with ŠKODA. 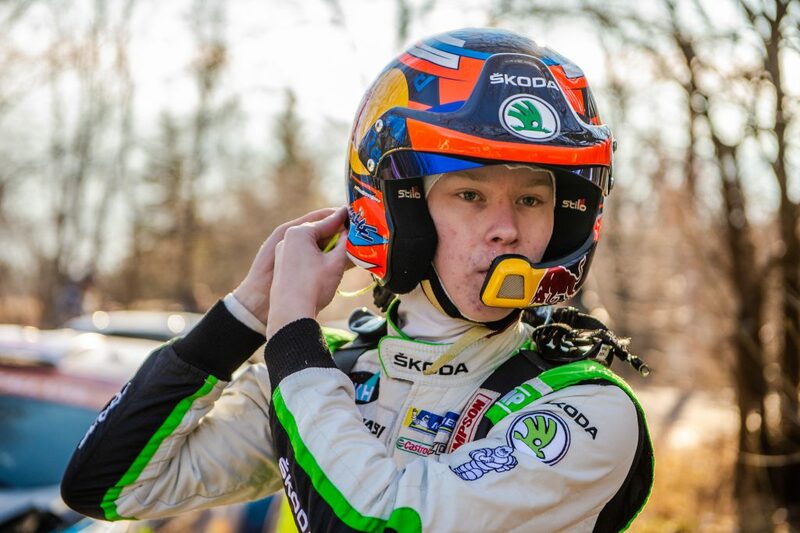 Here’s what he thinks about his performance in 2018, about his teammates and about ŠKODA.